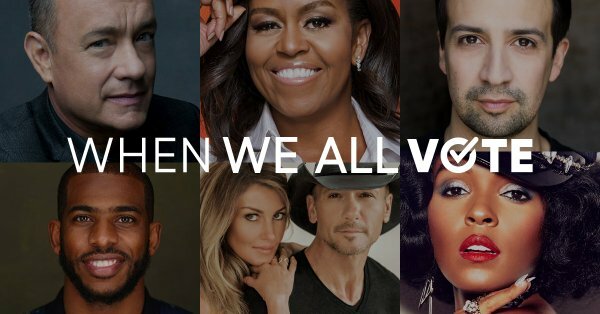 When you join, you are actually pledging to vote on Nov. 6. Plus: you can find to-dos from all over the country – maybe in your district? You’ll receive an email confirmation for your sign-up that links to a form you can use to check if you are registered to vote. And if you listen to Pod Save America podcast, you know that the plan is to add information for your own district, along with a sample ballot so you are ready to check those boxes on Nov. 6. You can still help flip this district. You can sign up with Swing Left to phone bank for candidate Danny O’Connor. You can learn more about Danny and why you should back him here. 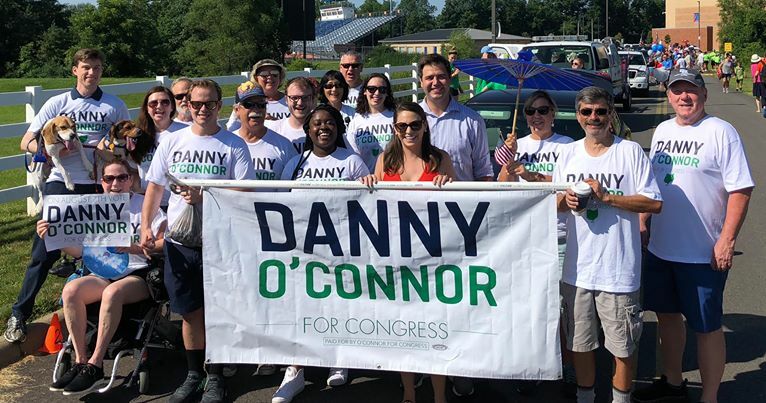 A chance to flip a seat before the midterms: Danny O’Connor for Congress. You may have heard him interviewed on Pod Save America. If not, catch up with him. One of the 2 best campaign videos of the year – maybe any year – highlights MJ Hegar. She’s the Democratic candidate in Texas’s District 31. Visit her site, watch the video if you haven’t, volunteer if you’re in or near her district, toss in a few bucks for the campaign. Stay Angry! But Get Even. Reporter & writer Gene Seymour posted this on FB: "I've heard from one (reputable) source that this came from a former editor of the Pittsburgh Press. Whoever it was made my day, my week & maybe the rest of this dismal year:" “If someone says it’s raining & another person says it’s dry, it’s not your job to quote them both. Your job is to look out the f*cking window and find out which is true." Or find the direct numbers: Senate Phone List and House Phone List. Great journalism costs money. Support it by subscribing if you can. Here are a few reliably great news sources.